-iOS and Android are supported. 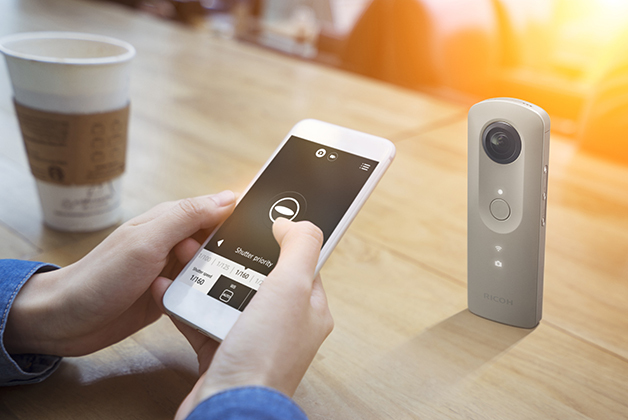 The device can be linked to most smartphones. -With a commercial VR viewer, you can fully experience virtual reality. 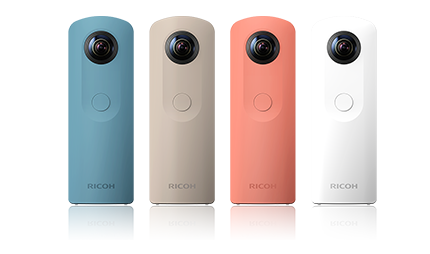 -Easy editing with the dedicated editing apps "THETA＋" and "THETA＋Video"
RICOH THETA SC is compatible with the Google Street View app. 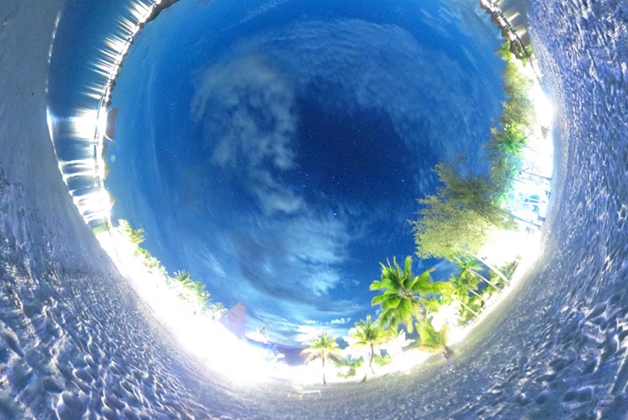 The app enables you to record and publish 360 photos to Google Maps. 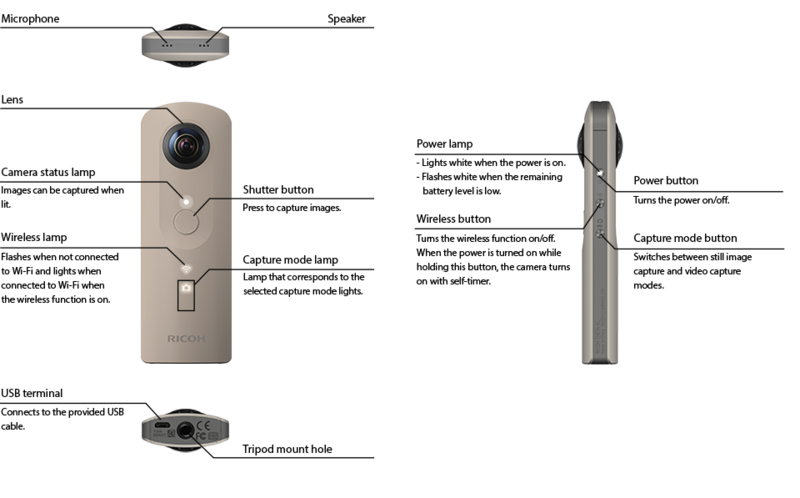 Join people from around the world in mapping and exploring new spaces with the RICOH and Google.